Marvel fans were still processing the cancellation of Iron Fist when Netflix and Marvel announced that Luke Cage was also canceled, and Marvel fans are blaming the mad titan Thanos for both. Last week Netflix and Marvel announced that Iron Fist, which had rebounded from a rough debut season to a well-received 2nd season, would not be getting a season 3. "Marvel’s Iron Fist will not return for a third season on Netflix," said Disney and Netflix's statement. "Everyone at Marvel Television and Netflix is proud of the series and grateful for all of the hard work from our incredible cast, crew and showrunners ... We’re thankful to the fans who have watched these two seasons, and for the partnership we’ve shared on this series. While the series on Netflix has ended, the immortal Iron Fist will live on." Iron Fist hadn't been as well received as other Netflix shows, so that cancellation was easier to understand than the one that followed this week, as Marvel and Netflix then announced that Luke Cage was also cancelled. 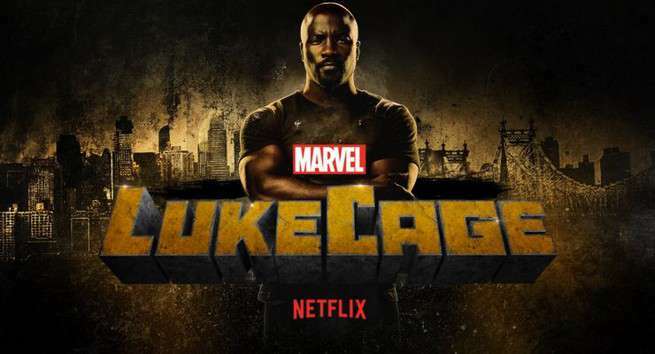 "Unfortunately, Marvel’s Luke Cage will not return for a third season," said a joint statement issued by Marvel and Netflix. "Everyone at Marvel Television and Netflix is grateful to the dedicated showrunner, writers, cast and crew who brought Harlem’s Hero to life for the past two seasons, and to all the fans who have supported the series." Crazily enough Luke Cage's cancellation comes as the critically acclaimed season 3 of Daredevil dropped on the service. Now with those cancelled, it remains to be seen what will happen with other Marvel Netflix shows like Jessica Jones, Daredevil, and Punisher, but to fans, this all feels like an aftereffect of Avengers: Infinity War when Thanos snapped his fingers and half the universe faded away. Hit the next slide to see fans point the finger directly at Thanos! 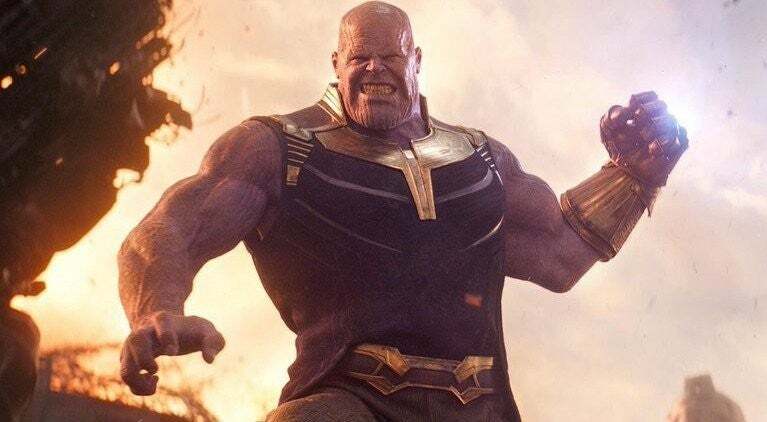 One of the original statements of the Marvel movie and TV universes teased it was all connected, and while that's been called into question at times, it seems it very well could be true if Thanos' snap eliminated half of Marvel's Netflix shows. "We just lost half the original Netflix Marvel lineup, so I guess it’s all connected after all... ?" Other fans have different theories, like possibly that Netflix might have hired a certain mad titan to run their programming. "Did Thanos recently get hired at Netflix? #IronFist #LukeCage"
It seems that snap isn't just hurting the Avengers and the Guardians of the Galaxy, as it is having quite the toll on the Defenders as well. "Luke Cage got cancelled....that Thanos snap did more damage then we thought, apparently cause its killing the Defenders!" Thanos has racked up quite the death toll, taking out Luke Cage and Iron Fist in a matter of a week, at least according to this theory. You could definitely say that's brutal. At least we have more Jessica Jones to look forward too...right? "Damn! Thanos's snap was brutal!" It looks like Thanos' handiwork is showing up once again, but at least fans will remember the shows, as the previous seasons are on Netflix for the foreseeable future. "Iron Fist and Luke Cage got cancelled. Welp, looks like Thanos is at it again...."
Others seem to think this is part of a grand plan between Netflix and Marvel to coincide with Avengers 4, as they will revive the shows after the end of that movie. If it is that, that's pretty epic. "#LukeCage and #IronFist have been cancelled. Why are people surprised? Thanos snapped his fingers and half the marvel characters died. These shows will be revived next year after #Avengers4 . Great marketing tactic @netflix #Marvel"
This one hits home a little bit, as like the heroes at the end of Infinity War Luke Cage starts to fade out of existence. "Yoooooo, Thanos took another one. 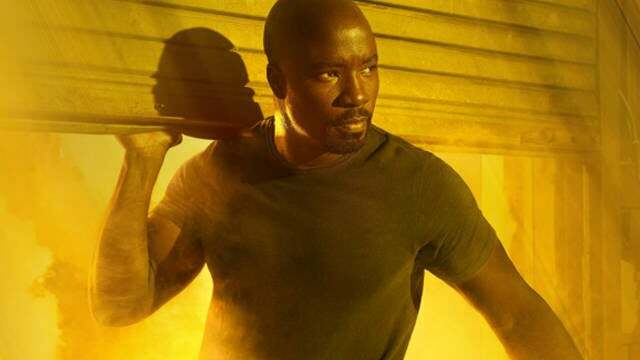 RIP #LukeCage #Snappening"
After Luke Cage posted an image of Mike Colter with the words Always Forward, some fans were focused on the man behind the cancellation, and that's none other than Thanos. Other fans seem to think that the cancellations are occurring because Netflix has taken on the identity of Thanos, and is confused that Infinity War isn't real life. "I don’t think @Netflix realizes #InfinityWar is a work of fiction, because they seem to be pulling a Thanos now that they’ve axed @LukeCage and @MarvelIronFist. Disappointing to say the least." If Thanos could take down heroes like Luke Cage and Iron Fist, the other remaining heroes should be scared, very scared. "Thanos got Luke Cage and Iron Fist. No one is safe"